Deep red mesh backdrop composition. 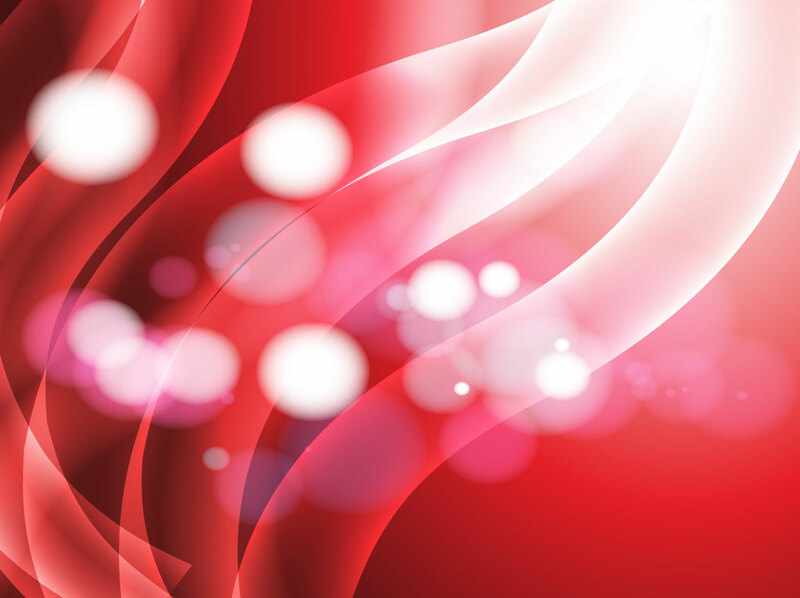 Free vector background with a red gradient mesh decorated by curve shapes, glowing light and floating balls of energy. Beautiful graphics for your merry Christmas party invitations, celebration themes, smart phone case covers, blog themes and digital print banners. Tags: Composition, Dots, Energy, Flyer, Layout, Powerpoint, Swirls, Template.